What are Ziploc Brand Bags Made of? Ziploc bags, generically known as sandwich bags or plastic baggies, are manufactured by SC Johnson, a U.S.-based company that produces a range of household goods. 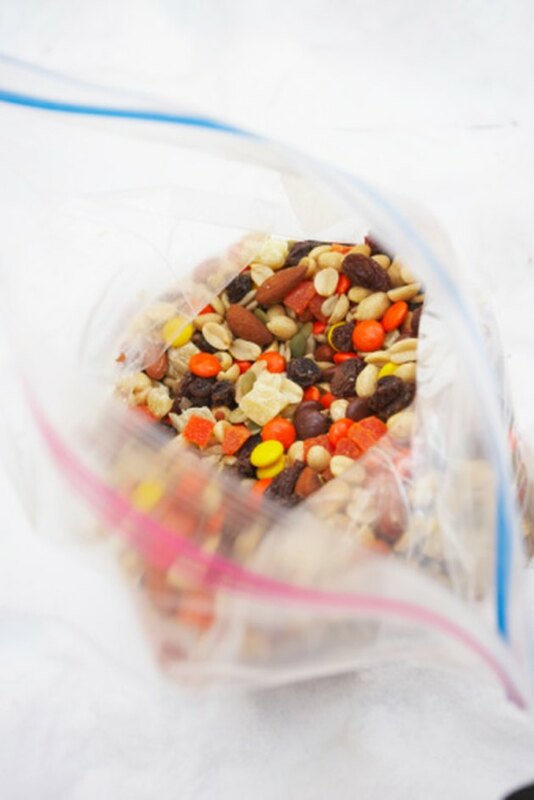 Ziploc bags are available in a range of styles, adapted for freezing, vacuum-pack sealing or simple closure. Most of the Ziploc bags are composed of roughly the same materials. Ziploc bags close securely, keeping foodstuffs inside fresh. All of SC Johnson's line of Ziploc bags use polyethylene-linear low density (LLDPE) as the primary material both for the bag and for its zipperlike closure. LLDPE is a kind of plastic polymer. The polymer has a high tensile strength, which means it can bear high degrees of tension. It also resists tearing and puncturing very well, making it very useful as protective film. About 80 percent of all LLDPE produced goes into food and non-food packaging, stretch film and shrink film. Polyethylene low density (LDPE) is another primary material used in Ziploc plastic bags of all kinds. Like LLDPE, LDPE is generally used for films. It's common both for packaging, such as LLDPE, for foodstuffs or non-food shrink-wraps and cling-wraps. In addition, LDPE is used for extrusion coatings. It also serves well as the sheathing for wires and cables and for injection molding. LDPE is an older product than LLDPE; in fact, it is the oldest polyethylene product. Ziploc bags generally also include a small amount of dyes and/or inks. For example, Ziploc Brand Double Guard Freezer Bags include white ink and blue and magenta dyes. The white ink is HYDRO Film Dow Fast Dry EH 70388 White PE Color Conc Blue 1635C PEC. This white ink provides a space on which the consumer can easily label the bag's contents. The blue and magenta dyes give color to the two sides of the bag's zip-style closure. PE Color Conc Magenta 1435C PEC gives one side a bright, fuchsia-pink color, and PE Color Conc Blue 1635C PEC gives the other side a blue color. When the two sides come together, the colors blend into a purple, letting the consumer see that the bag is sealed. Many consumers interested in the materials that make plastic bags are concerned about their bisphenol A (BPA) content. While BPAs are often used in plastic products, including some food containers, SC Johnson does not use the estrogenlike chemical in any of its plastic products, including all Ziploc brand bags or containers. According to a study by Scott Belcher, Ph.D., and other researchers at the University of Cincinnati that was published in 2008, BPAs may be related to the increased growth of prostate cancer cells. Since the study's publication, many consumers have become wary of food containers containing BPAs. Can You Microwave Plastic Cups?